The Interactive Media Lab (IML) is part of the Human Factors / Ergonomics group in the Department of Mechanical and Industrial Engineering at the University of Toronto. The lab carries out research in areas where computer science, industrial engineering, and psychology overlap, on the improvement of user interfaces for information systems. This research includes advanced user interface design, innovative application development, healthcare ergonomics, social computing, and collaborative methods. 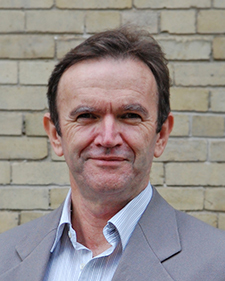 The Director of the Lab is Professor Mark Chignell. IML has a spin-off company called Vocalage Inc. It has been in operation since 2003 to commercialize cutting edge university research and to carry out consulting in the areas of data mining and statistical analysis, usability engineering, and applied research.